Blogging or Tweeting the AAA Annual Meeting? 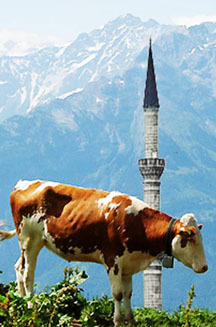 Cows will no longer give milk in Switzerland if minarets are allowed to stand. Turks at War (with themselves). 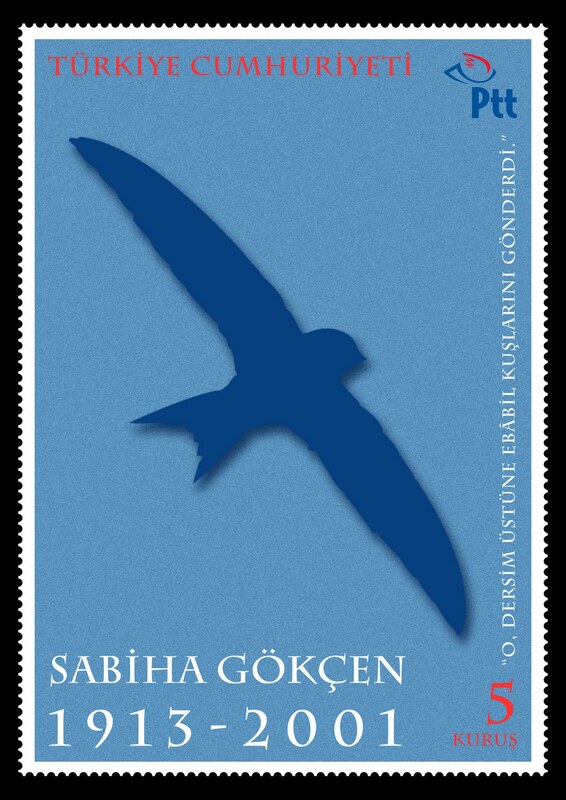 Part V. 1954 wounded, 2 died in a single day. 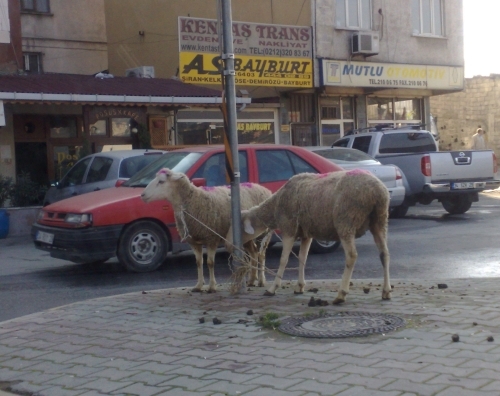 At the end of the first day of Eid al-Adha, the Festival of Sacrifice, 1954 people were reported to be injured in Turkey as they were trying to slaughter sheep and cows, as Hürriyet reports.2 died of heart attack during the act of amateur butchership. Frustrated by Europe and the U.S., Ankara is bolstering its ties with Iran, Syria and Iraq. I have meaning to read Giorgio Agamben for a long while. Prof. Agamben has become a trendy personality in philosophical circles and I was curious about him, naturally. and I admit I am ashamed, I should have read him before. Anyway, I had bought Homo sacer among some other of his books but did not have time to start. Recently, I got his essayistic “What Is an Apparatus?” and Other Essays and actually read it. It is an 80-page book with three essays. He has a style very easy to read. And what is more he writes about apparatus, contemporary and friendship all of which consists major scholarly themes to follow for me. Some may know my probably most successful publication ever done is about the idea of Assemblage (“This article shows how, in recent works of cultural analysis, the concept of ‘assemblage‘ has been been derived from key sources of theory and put to work to provide a structure-like surrogate to express certain prominent values of a assemblage………”) co-authored with George E. Marcus. And the idea of assemblage is directly related to Foucault’s Apparatus that Prof. Agamben focuses on.Anthropos today: Reflections on modern equipment is recent treatment of how Foucauldian concepts of apparatus and assemblage interplay. Let there be a happy bairam for all of us! We pray for everybody to live through a blessed and happy Eid.